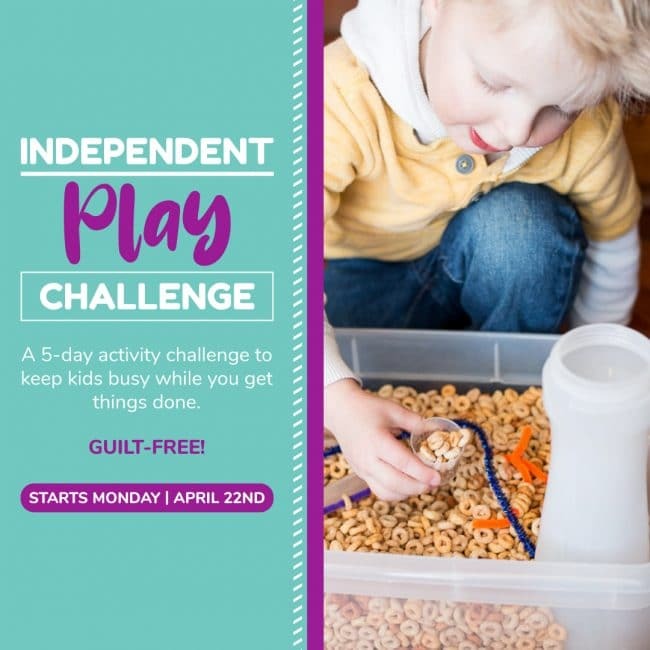 As one of the creators of the Instagram Prompts for the Undeniable Power of Play, I have been challenged to try to come up with a fun craft or activity every week. This week we were challenged to create egg carton crafts for kids. 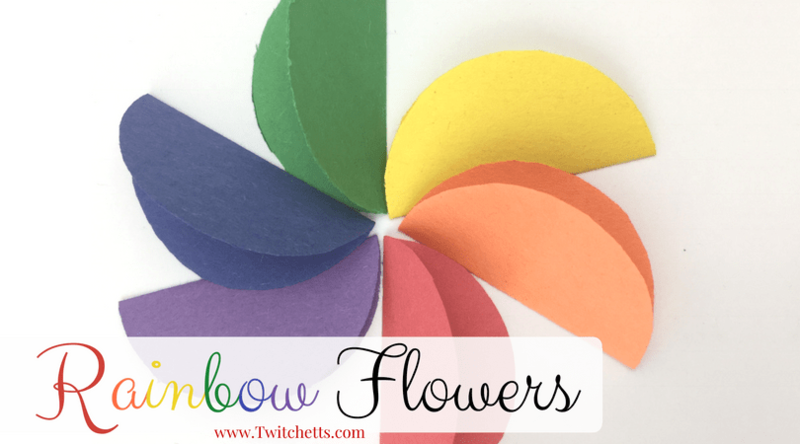 I wanted something my toddler could be involved in so we came up with this cute egg carton flower magnet! Disclosure: Some of the links in this post are “affiliate links.” This means if you click on the link and purchase the item, we will receive an affiliate commission. Thank you for supporting Twitchetts! 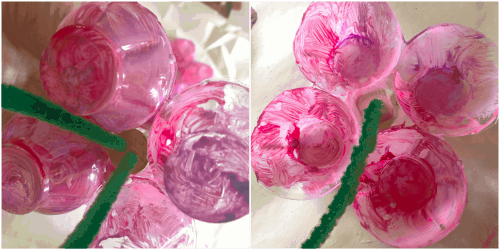 I have been obsessed with clear egg carton crafts for a while. I have used them for crafts like the DIY Bats. We have used them in activities, like our Master Builder Lego Challenge. 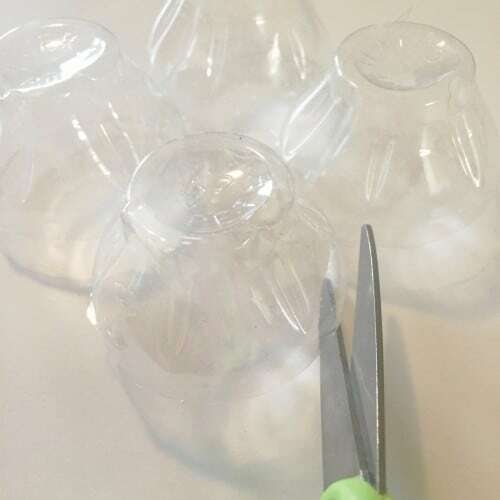 They are also perfect for making mini greenhouses to start plants. There are a few brands that sell eggs in clear cartons. In my store all of them happen to be organic as well, so that is a win, win, in my book! 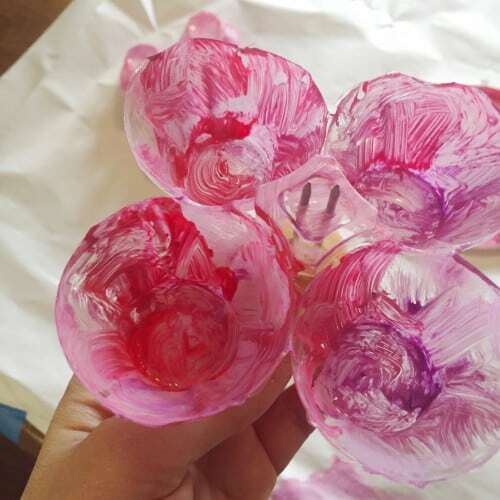 My little girl created these flower magnets and was so proud! 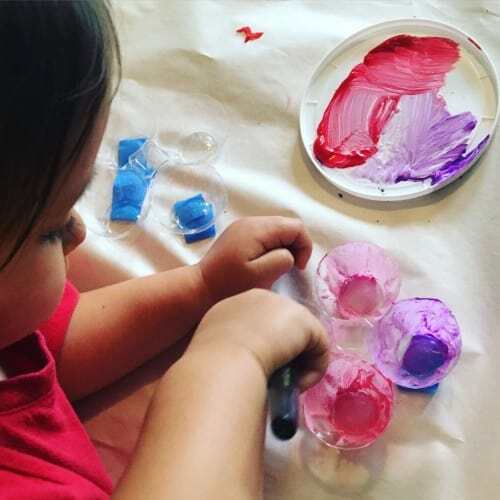 I love an art project that she can take the lead on. Clear Egg Cartons… no, they don’t have to be clear, but I love the way they look! Pipe Cleaners. One per flower. Magnet with sticky back or hot glue. Start by cutting your egg carton into thirds. This will give you 3 flowers with 4 petals each. Trim the edges to make them nice are round. 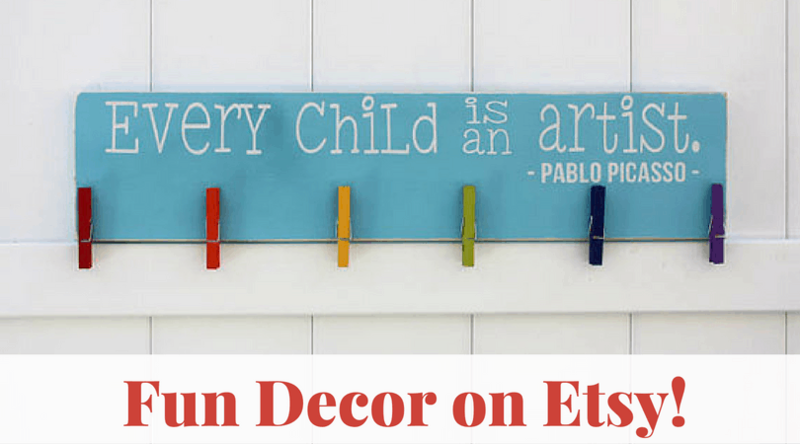 Then use a little bit of tape to hold them to the table while your toddler paints the insides. 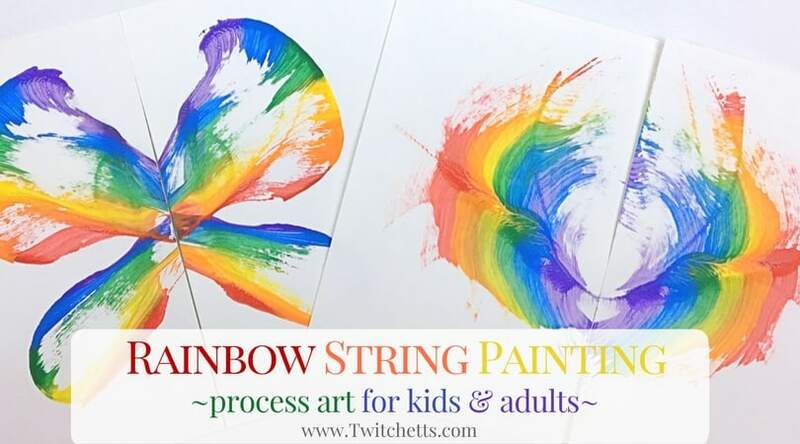 Give them colors that will look pretty if fully blended together. A good combo red, purple, white. A bad combo orange, purple, white. 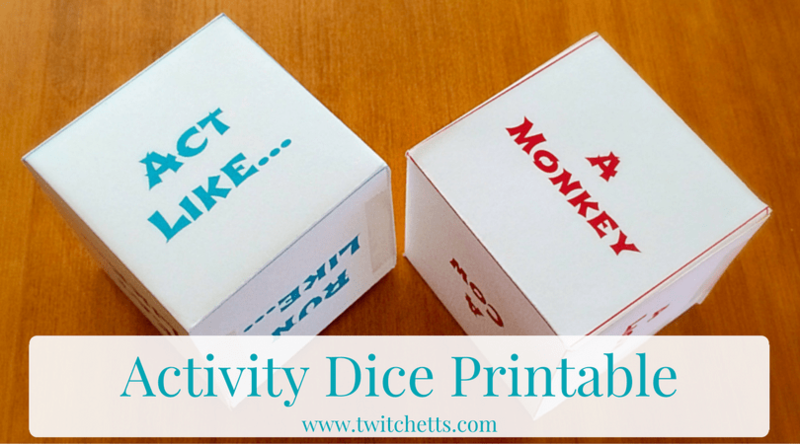 Let the cartons dry. Then use your corn cob holder to, carefully poke 2 holes through the center of your flower.This is seriously the best tool for the job! Next, have your toddler thread a button on one end of a pipe cleaner. 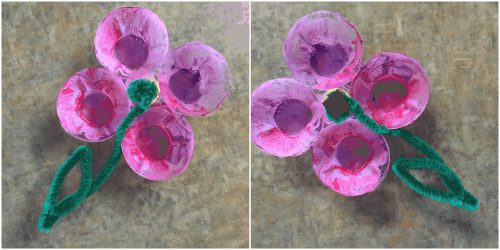 Stick that into the unpainted side of the flower. Then have them put the other side through another button hole, then through the second hole in the middle of the flower. Pull all the way through and twist the stem together to hold. You can bend the leftover stem to add a leaf if you choose! Take and create a circle on the back side using the pipe cleaner. This will give you a flat surface to place your magnet. Then they are done! Super Cute. Super Easy. Toddler Egg Carton Flower! 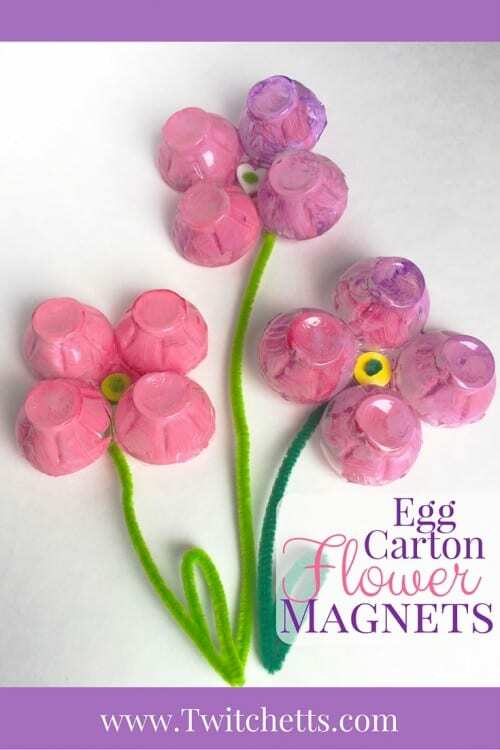 If you enjoyed this egg carton flower craft, you’ll love these! Don’t forget to pin this to your Spring Pinterest Board! I love that you added the magnet! 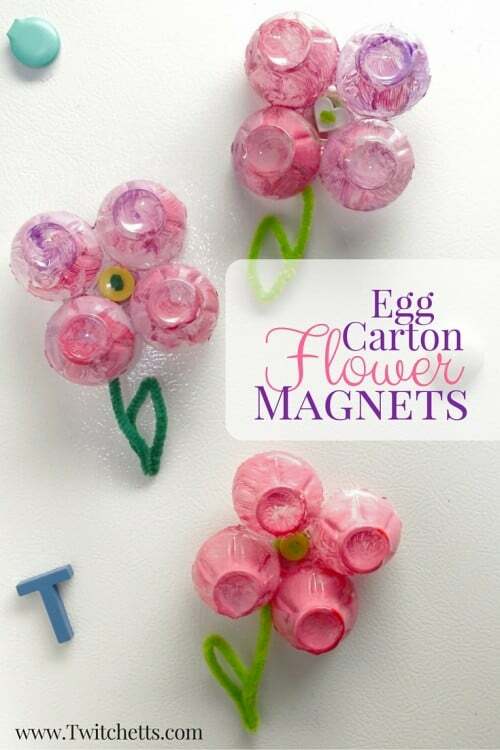 It makes a fun egg carton craft turn into a useful refrigerator magnet!